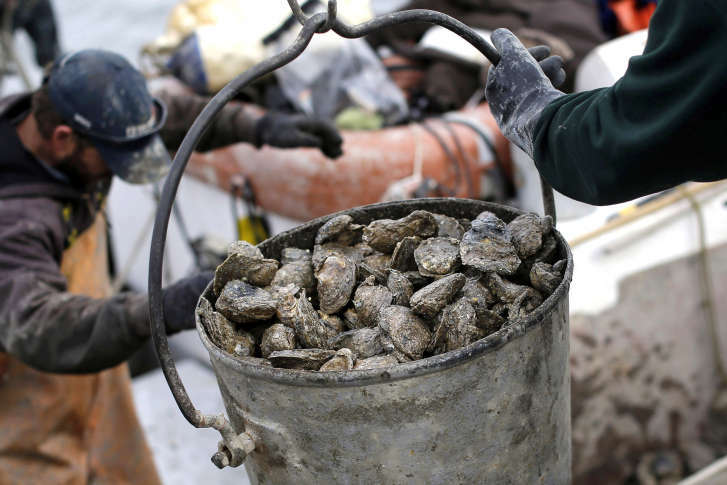 As one scientist puts it, “Oysters require a certain amount of salinity to survive,” so all the freshwater that came down during the rainy summer has raised concern about the Bay’s oyster population. 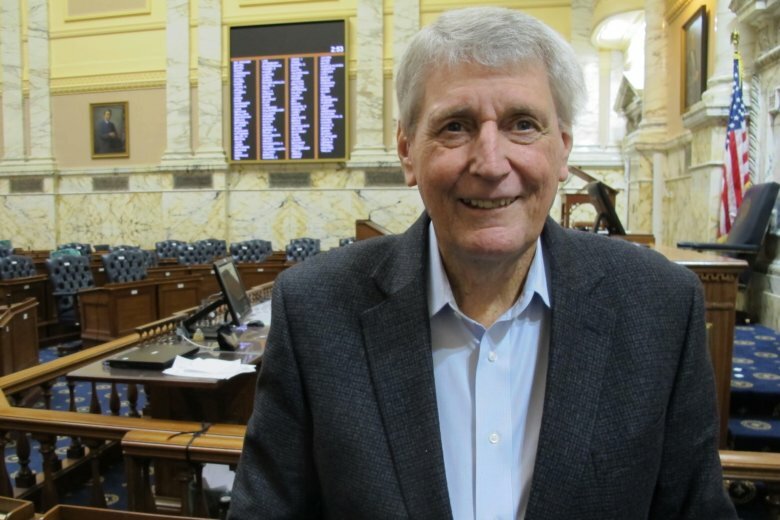 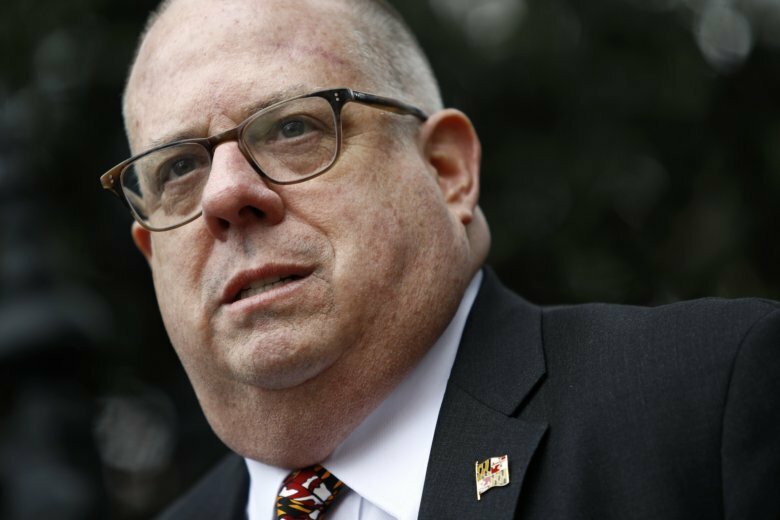 Maryland’s governor, who’s the current chair of the Chesapeake Executive Council, said he’ll press other states Tuesday to “step up” their efforts to cut pollution that affects the Chesapeake. 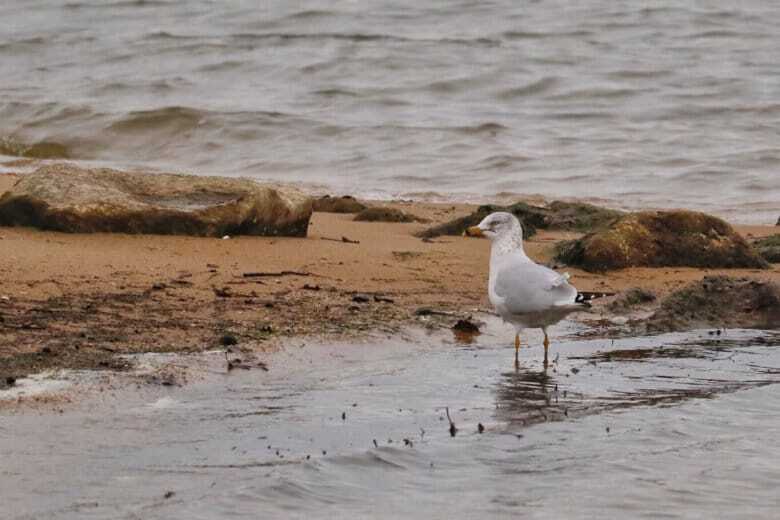 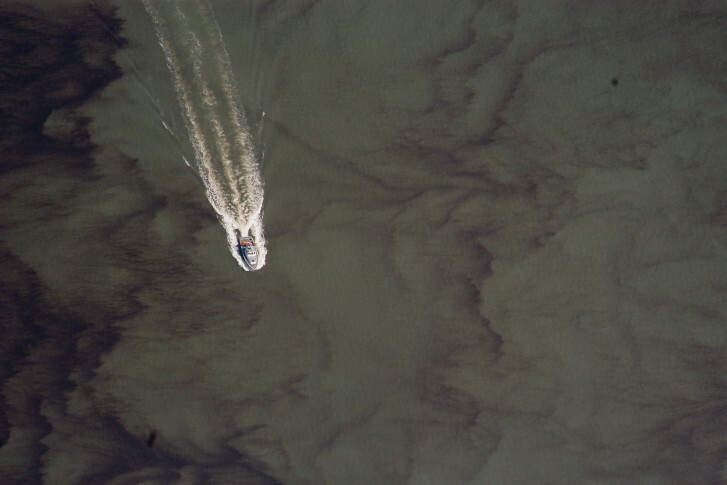 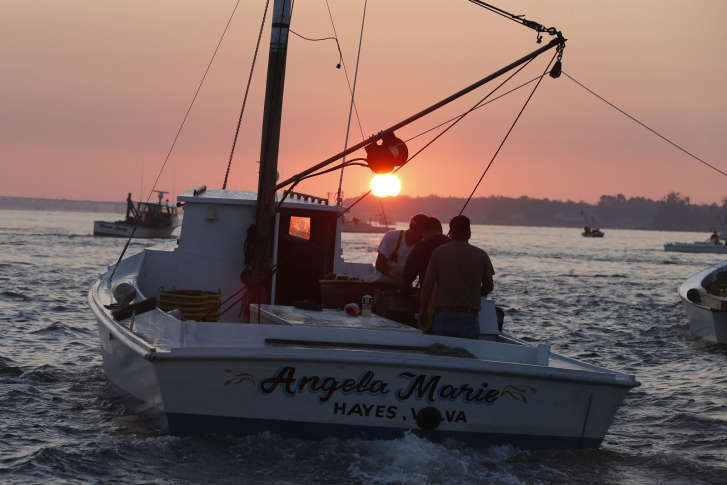 Environmental advocates say a significant budget cut to the EPA-led program focused on reducing pollution in the Chesapeake Bay could reverse years of progress. 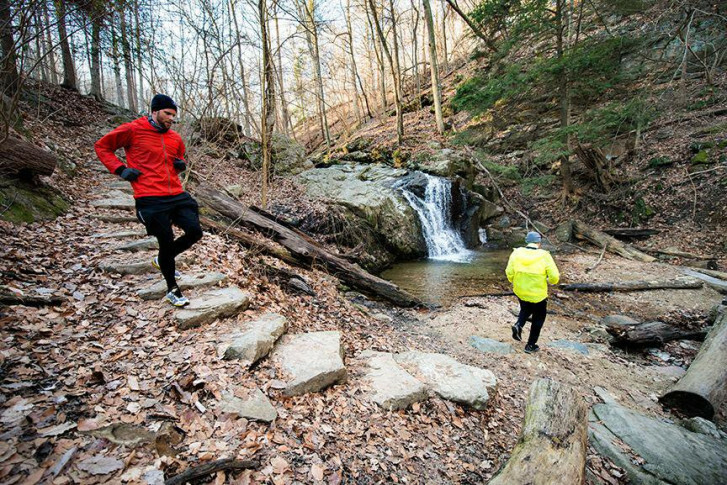 Swift streams, babbling brooks and rushing rivers in the area may not be as pretty as they look. 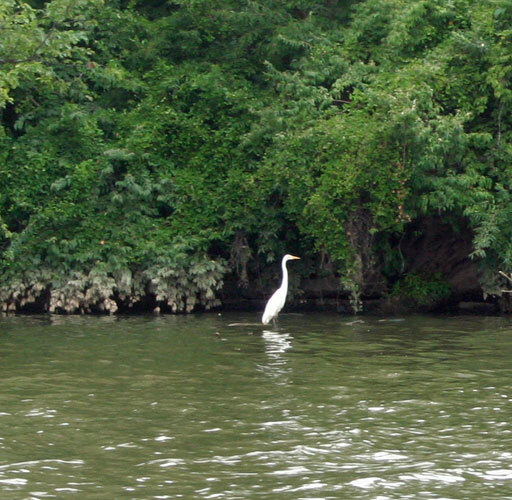 Environmentalists tested natural bodies of water in five Maryland counties and found some unhealthy results. 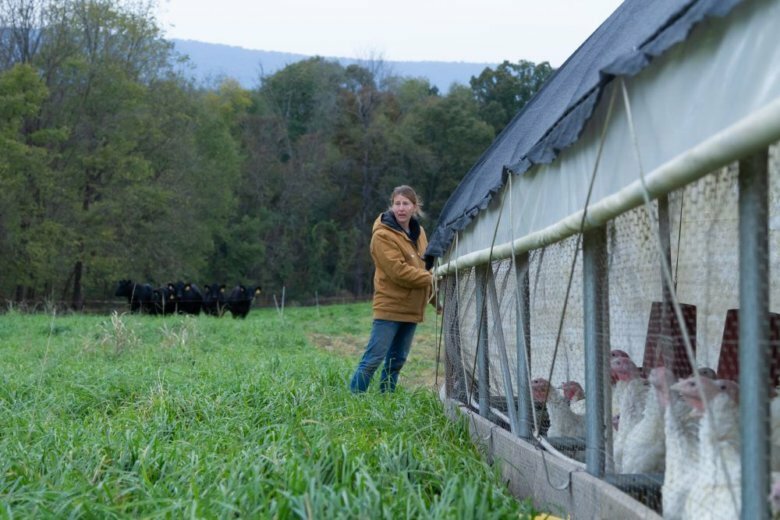 Find out where the worst problems are. 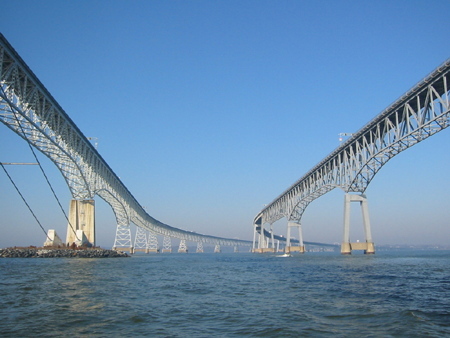 Three watershed states in the mid-Atlantic region that have committed to reducing pollution flowing into the Chesapeake Bay are failing to meet established goals, a new report finds. 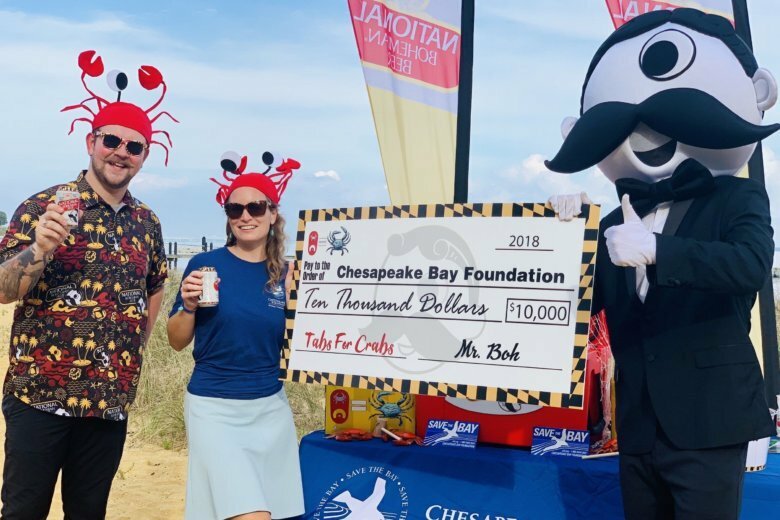 Environmentalists devoted to restoring and protecting the Chesapeake Bay say cleaning the bay not only will produce more crabs and oysters, but also create almost a quarter of a million jobs. 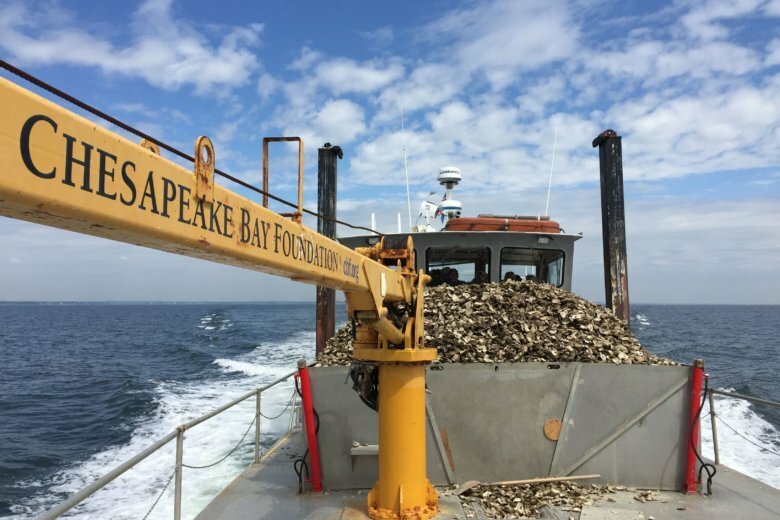 There\’s evidence at least some of the Chesapeake Bay is bouncing back after two massive storms this fall.